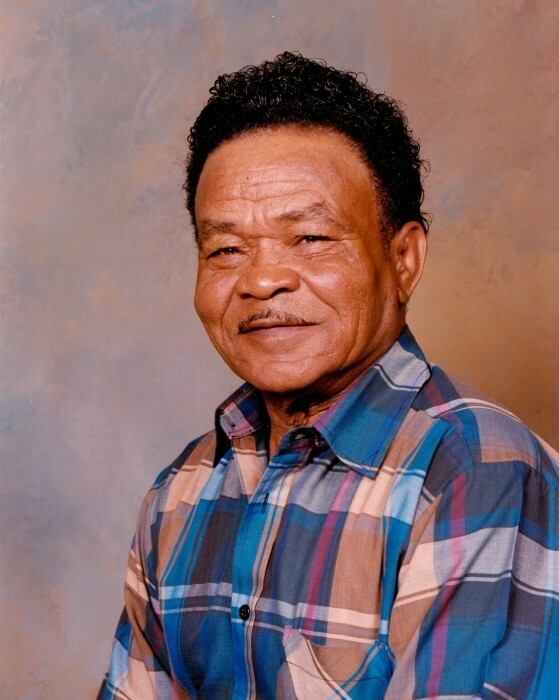 Willie Charles Thomas died peacefully in the arms of our Lord and wrapped in the love of his family Saturday, September 2, 2018. The memorial service will be held at Atlanta Road Church of Christ Gainesville, Georgia on Saturday September 8, 2018 at 3:00 p.m. The family will receive friends at the church from 1:30 p.m. until the funeral hour. The repass celebration will follow after the memorial service.